At Ferrara Electric, we take pride in delivering immediate service to all of our customers. Read what some of our satisfied clients have said about us! "A few years ago when we had a new home built, our builder hired Ferrara Electric to provide all of the electrical work. Joe and the guys were easy to work with throughout construction. Recently we experienced a strange (50%) power outage. All I had to do was make one phone call and Joe clearly explained how the problem might stem from the electric utility company. He advised me to turn off all non-essential electronics and call the utility. A few hours later, just as he predicted, full power was restored. He patiently walked me through the steps to figure it out, but really didn't want to send out a crew and have to charge me a service call for a false alarm. Thats the kind of service that counts"! We have worked almost exclusively with Ferrara Electric for over 15 years. When we have a deadline we know the Ferrara crew will deliver with quality products and workmanship. The staff is always top notch and reliable. If your a builder or a homeowner considering a building project you owe it to yourself to get a quote from Ferrara Electric. 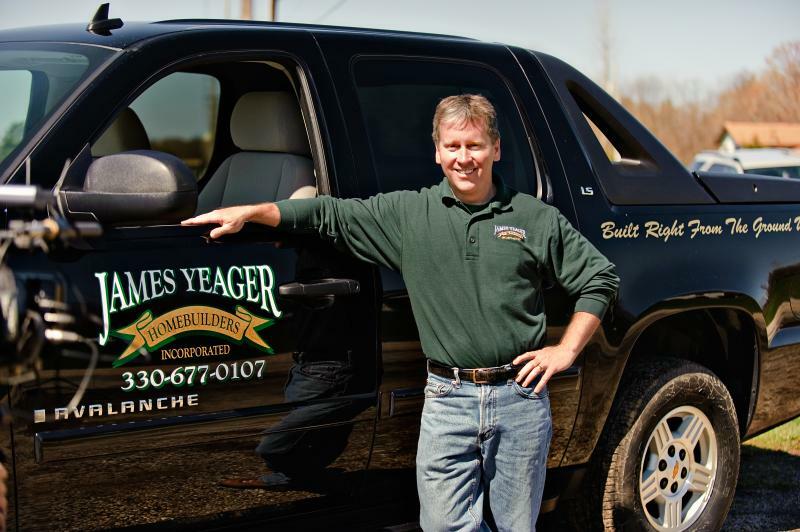 James C Yeager Sr, President, Yeager Homebuilders Inc.
Do you have a comment or testimonial you would like to post? Please feel free to contact us here to add your own content!